. (AP) — Missouri lawmakers on Tuesday approved an expansion of charter schools and created new requirements aimed at boosting accountability for those schools. Supporters contend charter schools offer parents an additional option to the traditional public schools in their areas and that improving oversight would help to address those that underperform. The state House voted 99-54 to pass the legislation that would allow new charter schools to be established in struggling school districts. The measure already passed the Senate, and now goes to Democratic Gov. Jay Nixon. 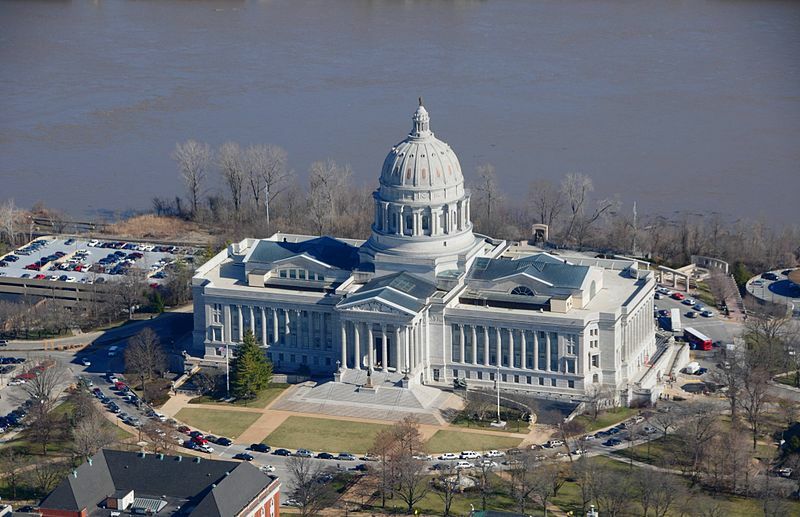 Lawmakers passed the charter school legislation in the final days of a legislative session that started in January with leaders calling for significant changes to Missouri’s education system. Efforts to adjust the state’s school funding formula, change teacher tenure and address student transfers out of unaccredited school districts are bogged down and face longer odds of passing before the session ends Friday.